Beautiful reception site for indoor and outdoor weddings, events, ceremonies and more. Its elegant and distinctive English Tudor-style manor home is set amidst dramatic willows and surrounded by a formal flower garden. It’s the picture-perfect location for any special occasion; whether a small intimate gathering in the garden room with its stone fireplace; or a lavish wedding, banquet, or reception in the banquet room. 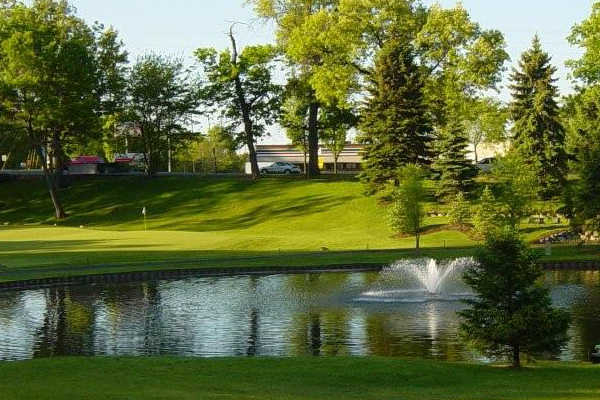 Bay Pointe is located in West Bloomfield, Michigan, and provides a beautiful reception site for both indoor and outdoor weddings, events, ceremonies and more. Located on Middle Straits Lake with picturesque views of the lake and the lush fairways, it makes the perfect backdrop for whatever special occasion you’re celebrating. 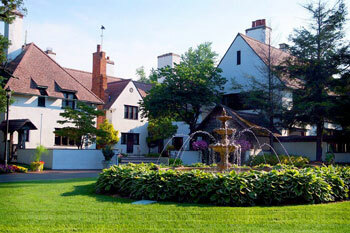 This graceful English-style stone clubhouse in Farmington Hills was completed in 1925 and is designated as one of Michigan’s Historical Buildings. There’s a tranquil view of the golf course’s rolling terrain, which serves as a beautiful setting for weddings, banquets, golf outings and receptions. There’s also a formal garden – an ideal setting for outdoor weddings. Whatever type of food you’re after, we can deliver. We’ve included our standard menus to give you an idea of all we have to offer. Don’t see exactly what you want? Just ask. After all, you’re the boss. 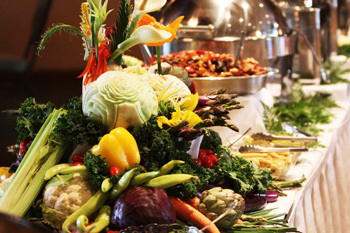 With nearly 40 menus to choose from, we’re convinced you will have the meal to make your event perfect! 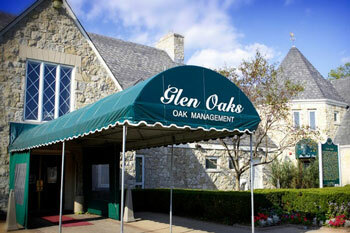 Since 1974, Oak Management has developed a wealth of experience in the food service, restaurant and golf industries. 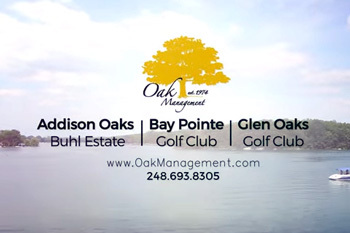 It is from this experience that Oak Management formulates the quality food and golf experiences that our guests have come to know and expect from an Oak Management operation.